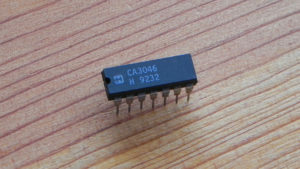 The CEM3372 contains a two-input voltage-controlled mixer, a 4-pole lowpass filter, and a voltage-controlled amplifier. 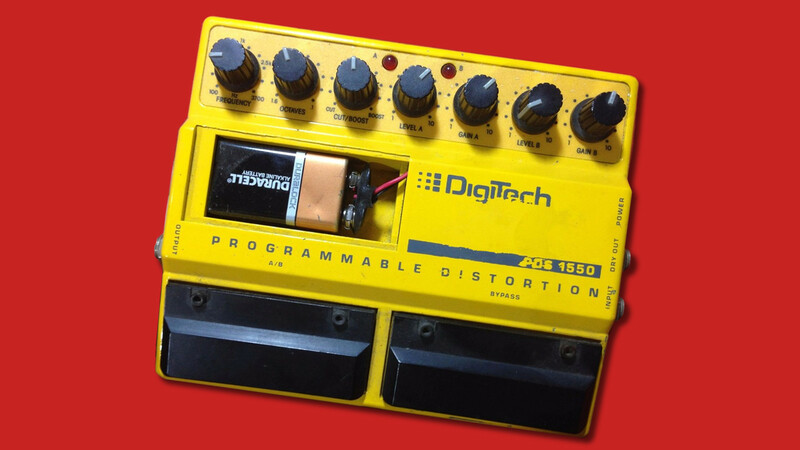 It’s basically an entire synth voice on a chip, minus the oscillators and envelopes. 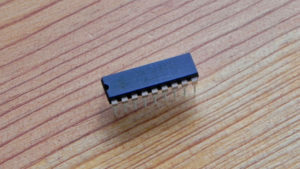 This chip was used in several classic synthesizers, including the Sequential Prophet T8, their flagship synth at the time they went bust. It was also used in the Oberheim Matrix 12 and Xpander synths, which were the most sophisticated analog synths ever built at the time. These are original unused vintage chips. 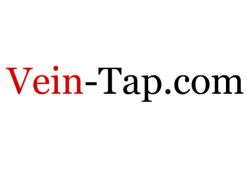 We have several date codes available (8527, 8637, 8645). Slight correction: CEM3372 was used in Matrix-6 and Matrix-1000 but was NOT used in Matrix-12 or Xpander. 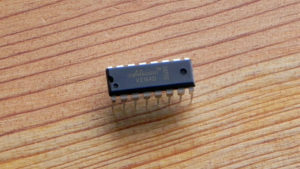 Matrix-12 and Xpander used CEM3374. 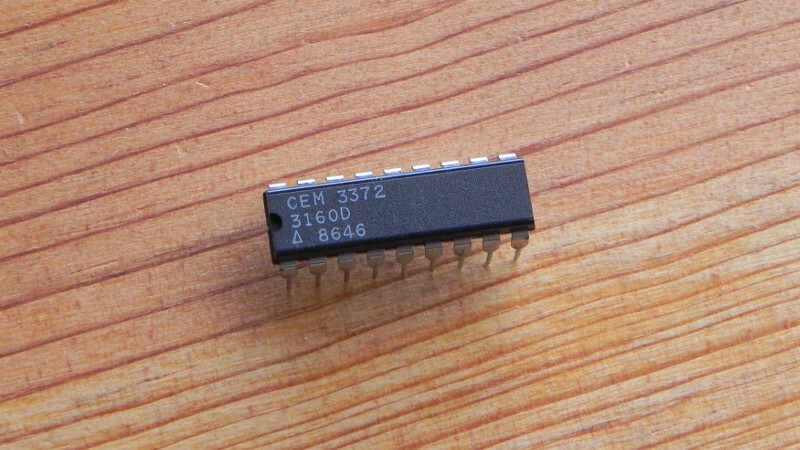 The CEM3374 is a dual VCO chip, and it’s true it was used in the Xpander and Matrix-12. 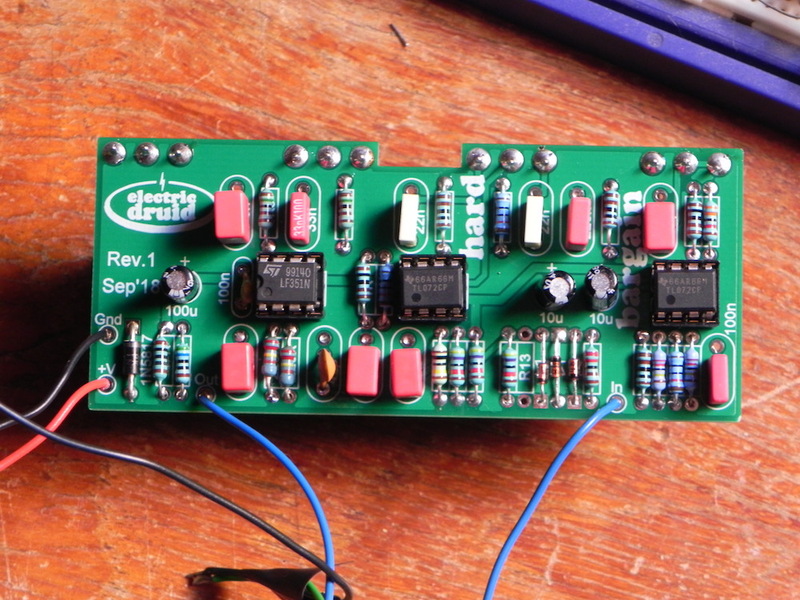 But both of those synths also used the CEM3372 VCF+VCA chip for the rest of the voice circuit. 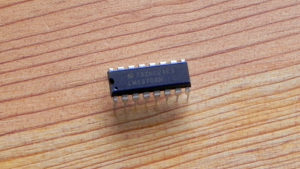 The famous multimode filter of the Xpander is based on the ‘3372.